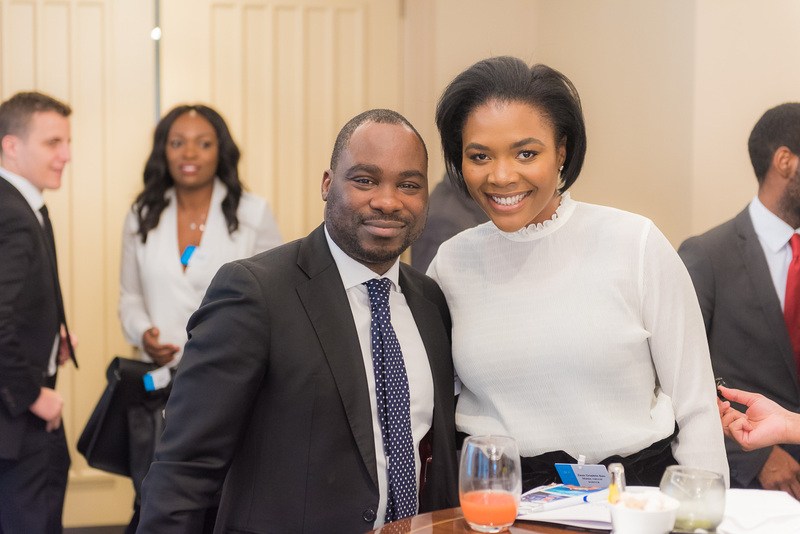 Last week Friday marked an informative date in the Lux Afrique calendar. 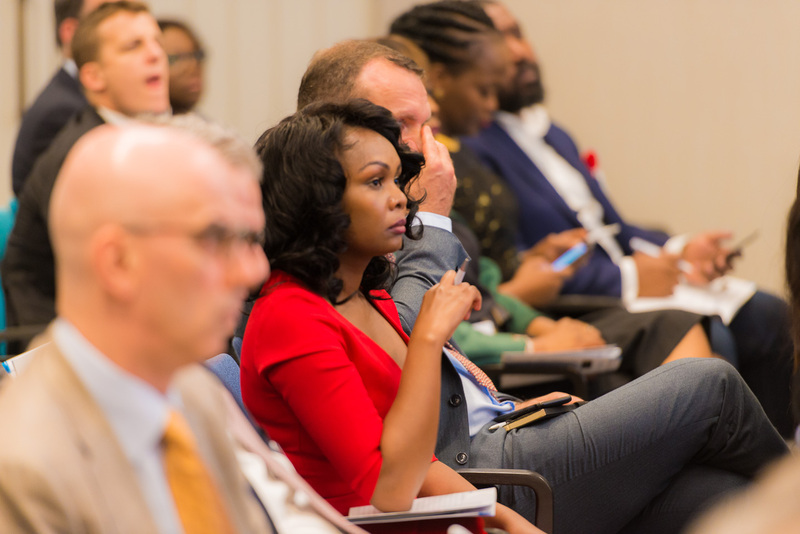 The groundbreaking conference, Lux Afrique: Business of Luxury in Africa, was created to address the divide between luxury brands and the African consumers. 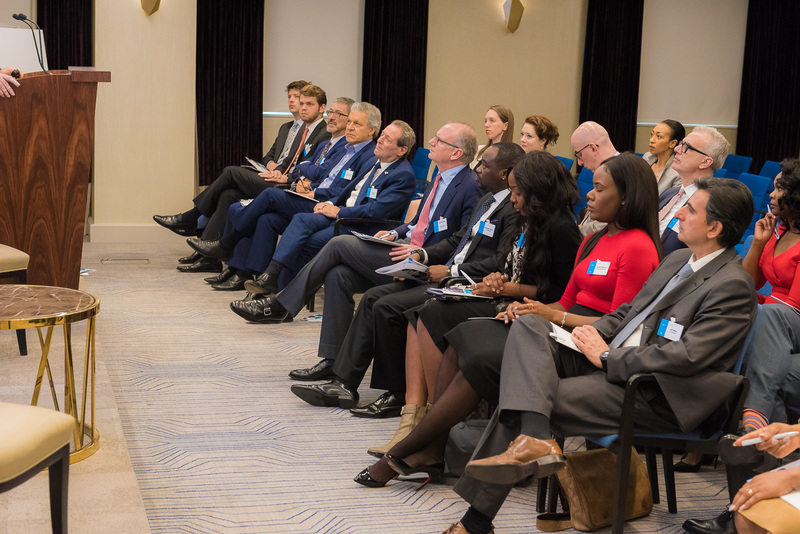 The Summit took place in the luxury-shopping hub of London at the KPMG building. 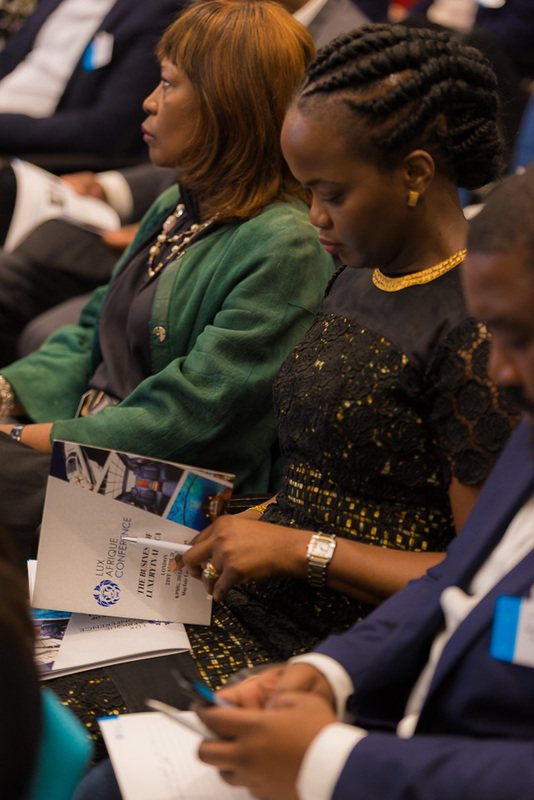 Chaired by Alexander Amosu, founder of Lux Afrique, united senior luxury executives, financiers and corporate decision makers from around the world to deliberate on Africa as an emerging market, Africa’s purchasing power, the luxury revolution of Africa and how brands are best to reposition themselves. 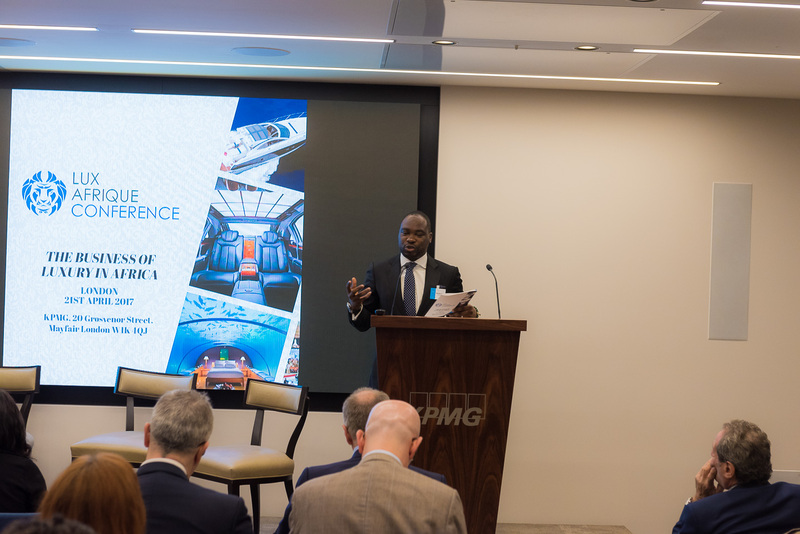 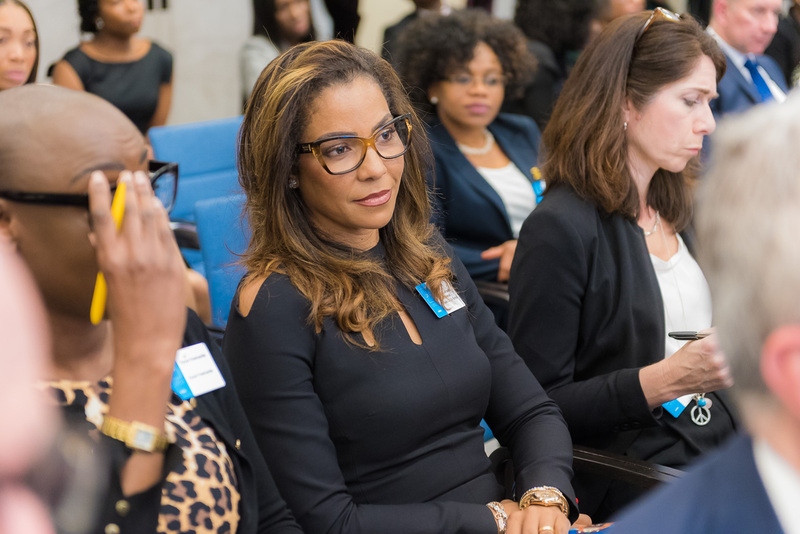 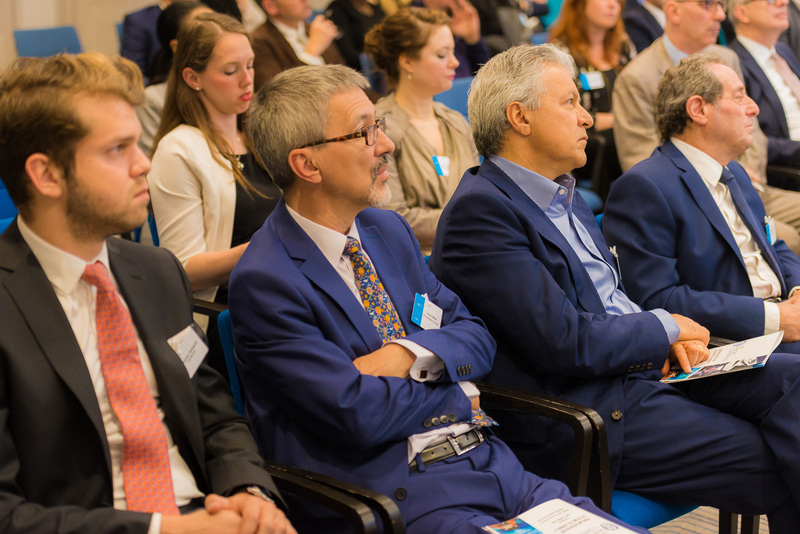 The Lux Afrique Business of Luxury in Africa Conference brought together a range of companies, such as KPMG, the Financial Times, Sunseeker Yachts and more. 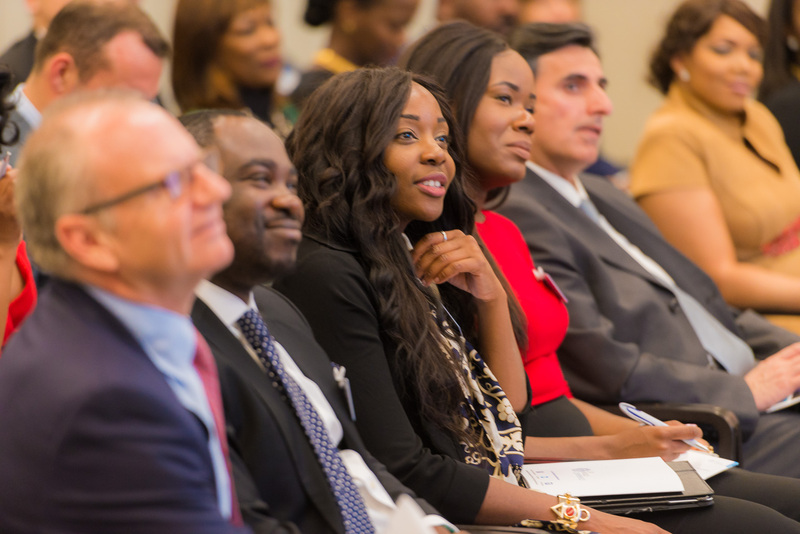 According to a report by KPMG, the number of African millionaires is set to rise by 53% by 2024 to 257,519, thus setting the tone of Africa being a big business. 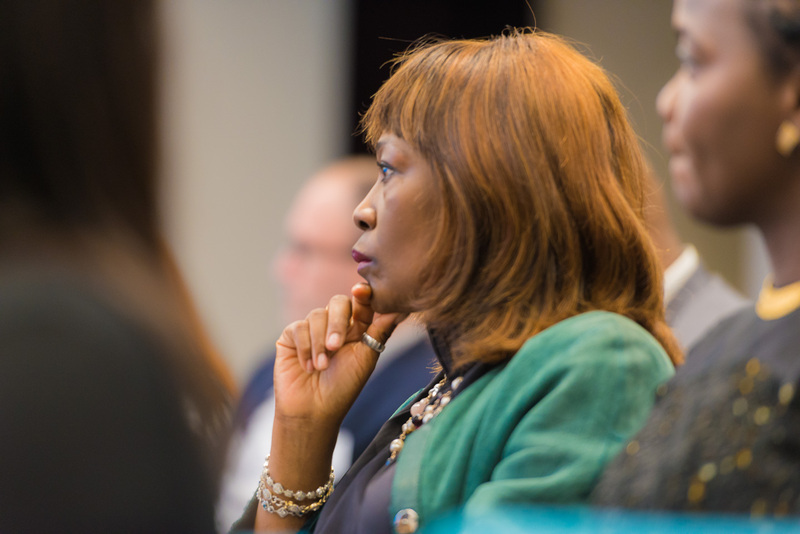 Theses increasing figures strongly indicate a shift in lifestyle trends, and a growing need for the narrative to transformation. 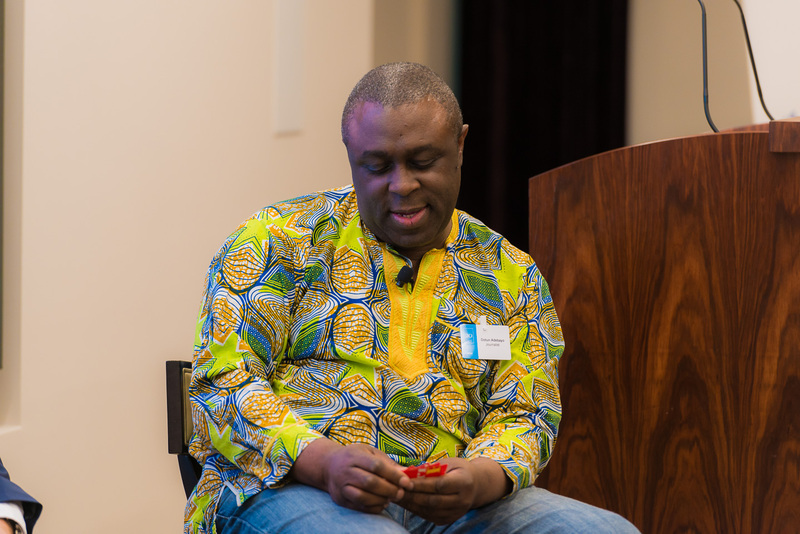 Various questions asked such as how do brands intend on engaging with the African consumers? 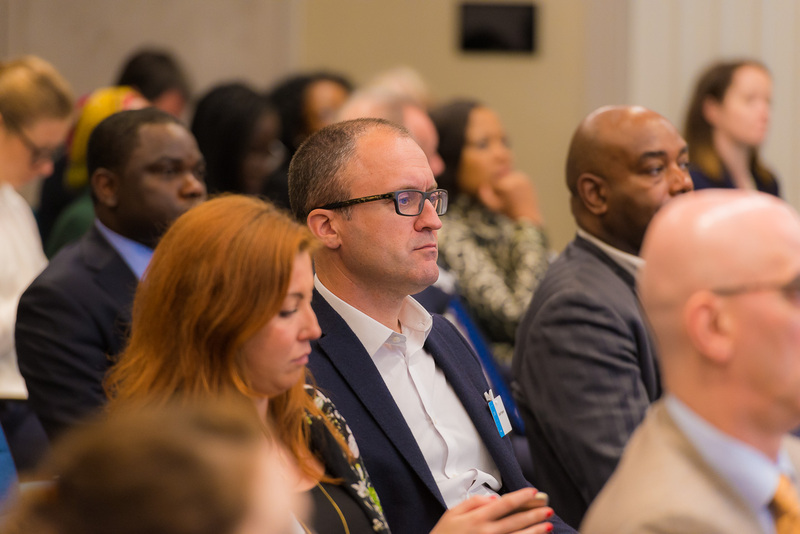 Do new marketing techniques need to be employed? 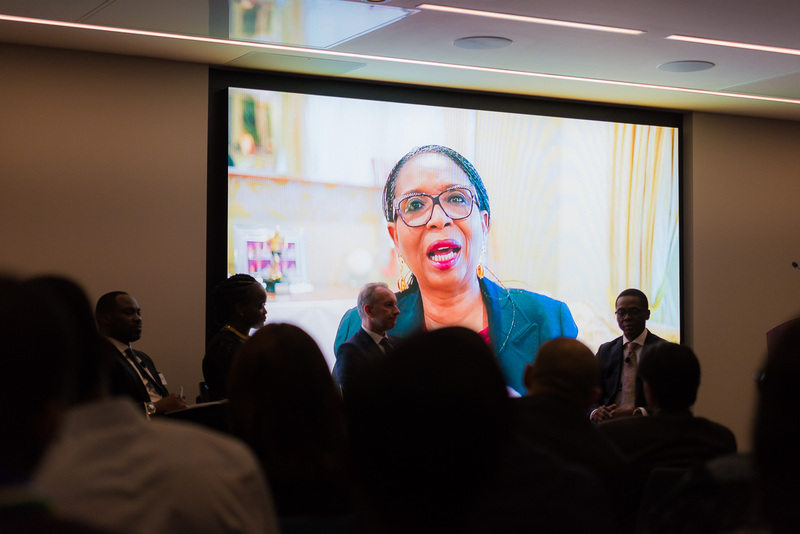 The conference was engaging, informative, and unique, leaving the audience with a clear sense on how to begin and maintain an engagement in the African market. 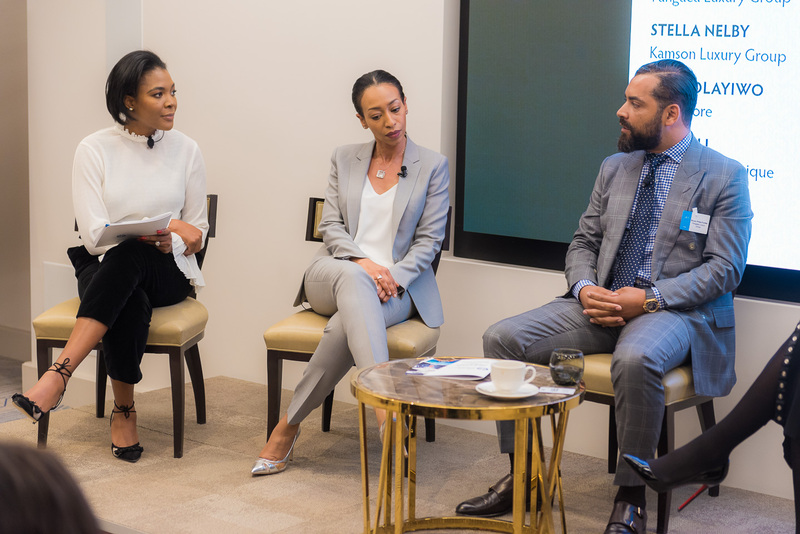 Discussions ranged from what are the limitations that luxury brands face when entering the luxury African markets resulting in answers that relate to the lack of infrastructure, political turmoil and high tax imports for luxury goods. 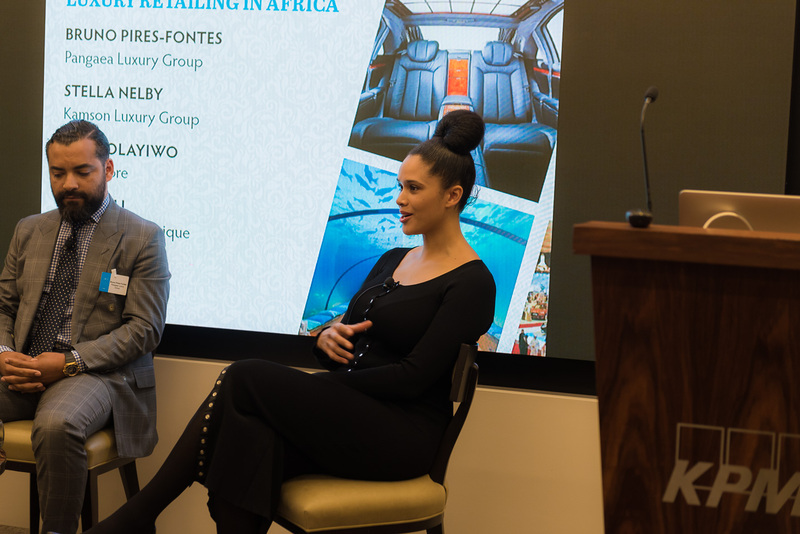 With luxury retailing at an all time high and growing at an exponential rate within the African market, the speakers examined how online brands, e-commerce and concierge services are created as a portal to the current African client. 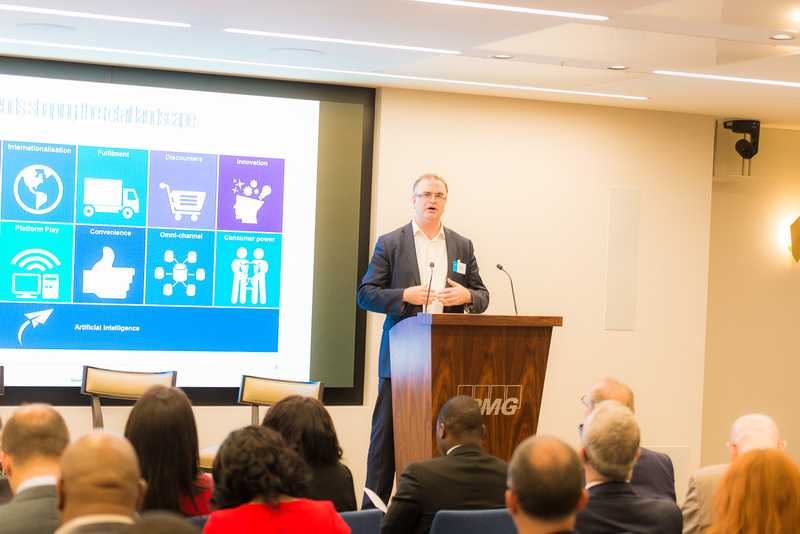 The event opened with keynotes addressed by KPMG, Paul Martin. 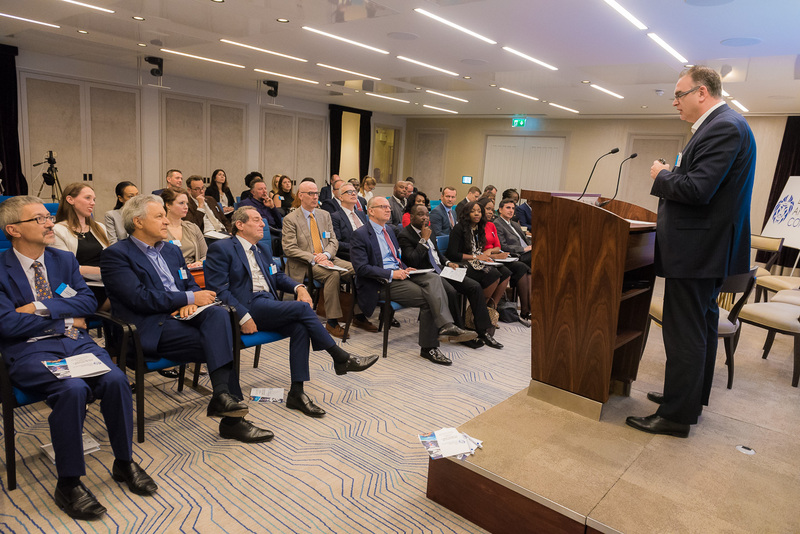 Martin discussed his understanding of international retailing and consumer behaviours while informing the audience on the retail growth of and in Africa and how significantly there has been a developing strength with numbers. 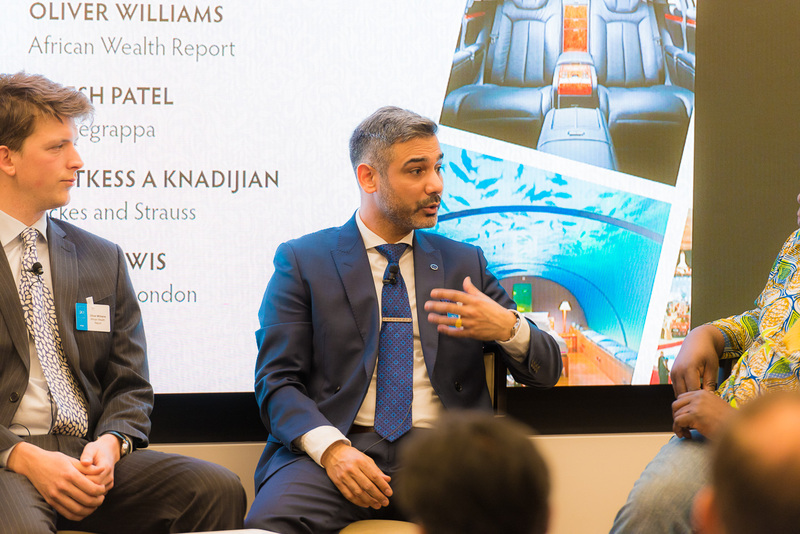 The panel continued with “who is the luxury consumer?’ with African Wealth Report, Paul Andrew sending his replacement, Oliver Williams, Montegrappa’s Umesh Patel, Backes and Strauss’s Vartkess A Knadijlan and David Lewis of Sunseeker London – chaired by Broadcast journalist and BBC Radio London’s Dotun Adebayo MBE. 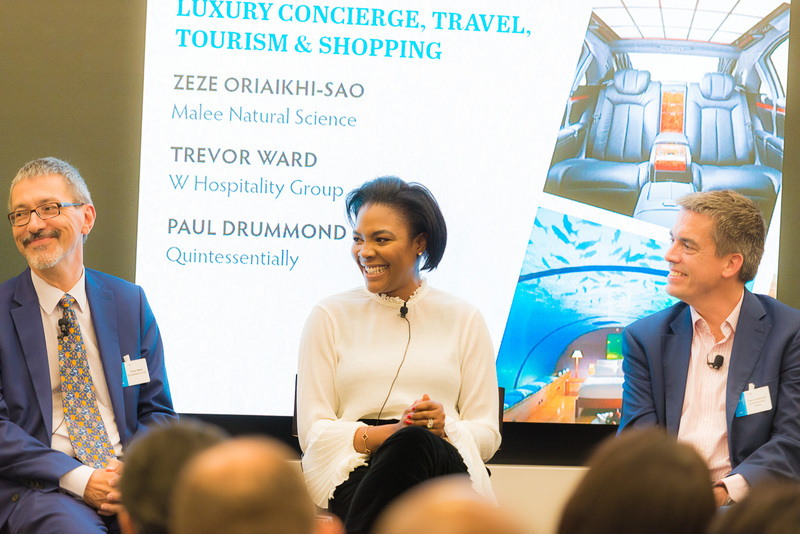 As discovered the concierge services have aided as a gateway to the African client, speaking on such the topic of Luxury Concierge, Travel, Tourism & Shopping was Associate Editor of FT – How to spend it, Lucia Van Der Post as chair, with Zeze Oriaikhi-Sao, CEO of skincare line Malee Natural Science, W Hospitality Group’s Trevor Ward, and our previous event sponsors, Paul Drummond of Quintessentially. 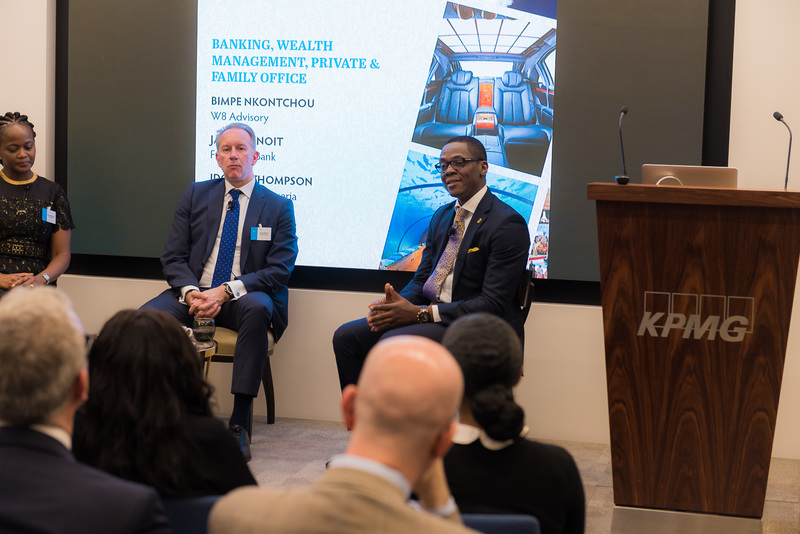 Bimpe Nkontchou of W8 Advisory, FCMB UK bank, James Benoit and replacing Chairman of First Bank of Nigeria who was unfortunately, due to circumstances unable to attend, Idowu Thompson all contributed to the subject matter of Wealth Management, Private & Family Office & Banking on wealth preservation and wealth transfer to future family generations. 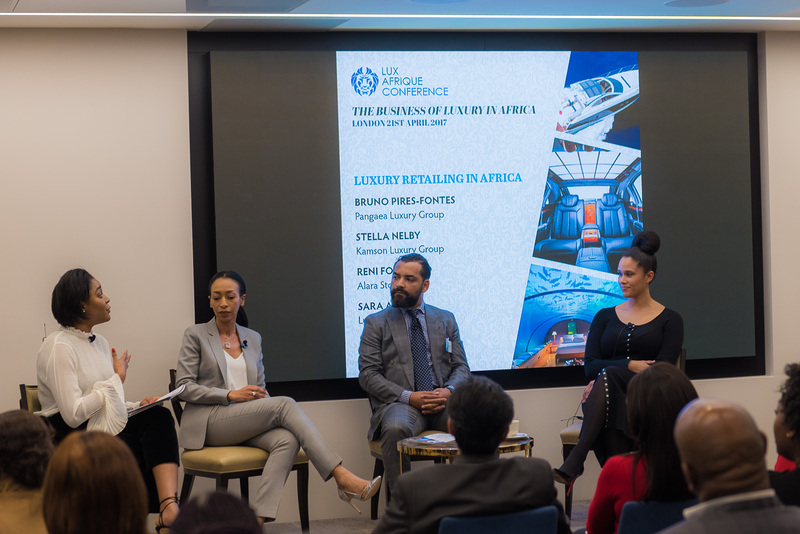 The topic of luxury Retailing in Africa was held by Bruno Pires-Fontes of the Pangaea Luxury Group in Angola, Stella Nelby of Kamson Luxury Group and Lux Afrique’s own, Sara Ali, who oversees the development of Afrique Boutique. 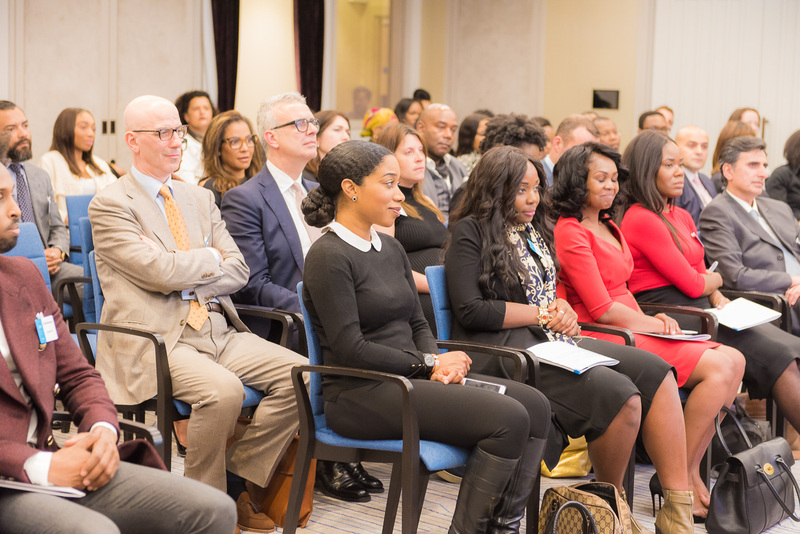 The event closed with a detailed presentation from the facebook on the importance of ‘Using Facebook and Instagram for advertising Luxury Brands in Africa’ with Facebook’s team, Charles Radiguet and Abi Williams. 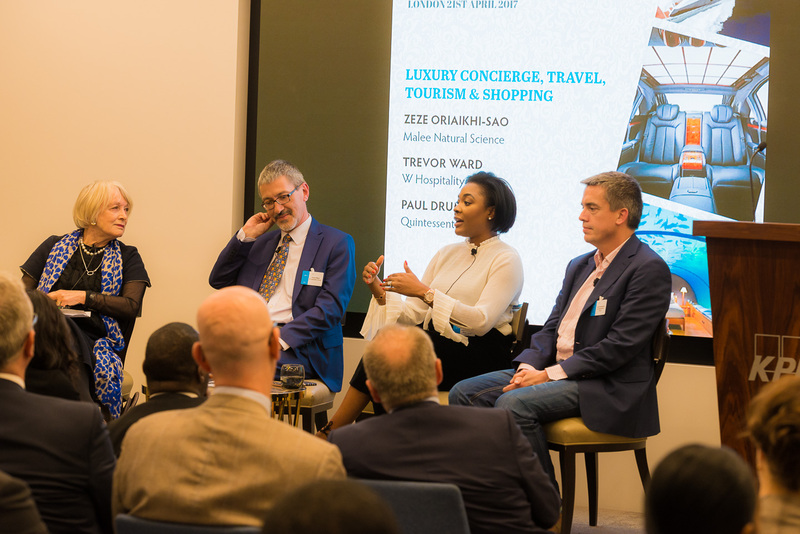 It was a strong debate of informative delights and a high level of presentation for all to learn about the luxury African market. 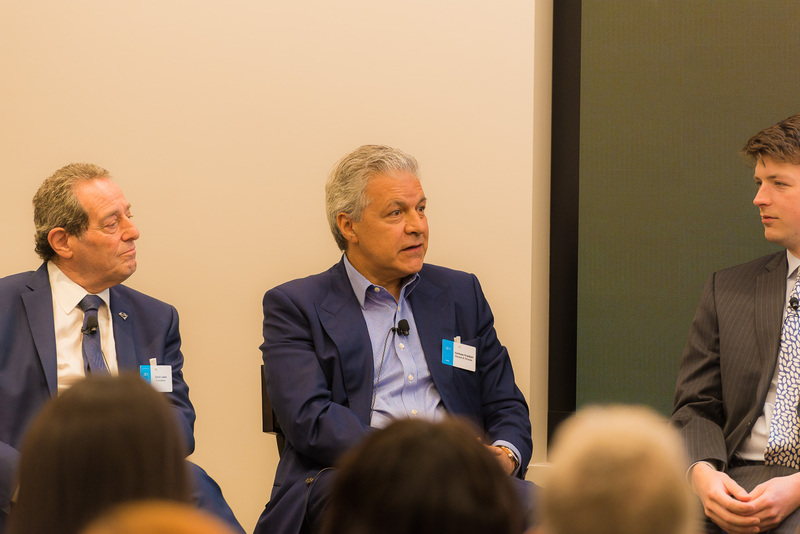 In the midst of theses panels, Amaury Vinclet presented the Louis XIII Cognac. 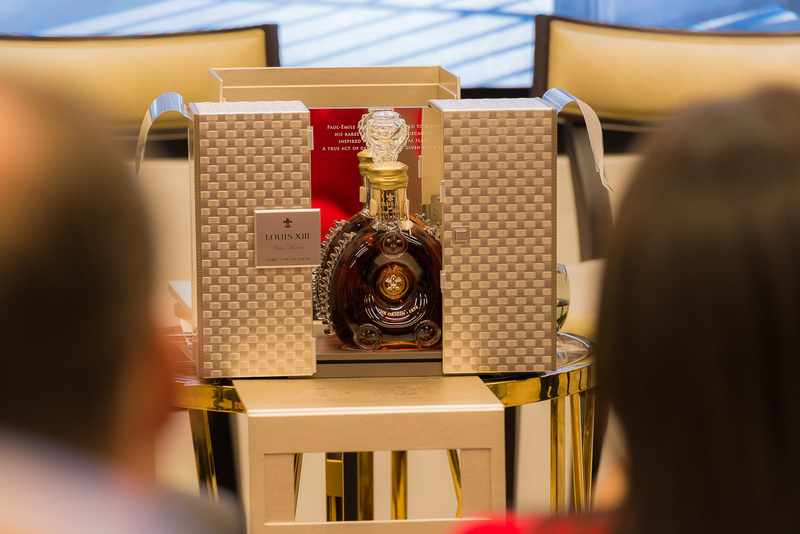 A legendary Cognac from the prestigious house of Remy Martin, containing Grande Champagne eaux-de-vie aged between 40 and 100 years and packaged in a gorgeous Baccarat decanter. 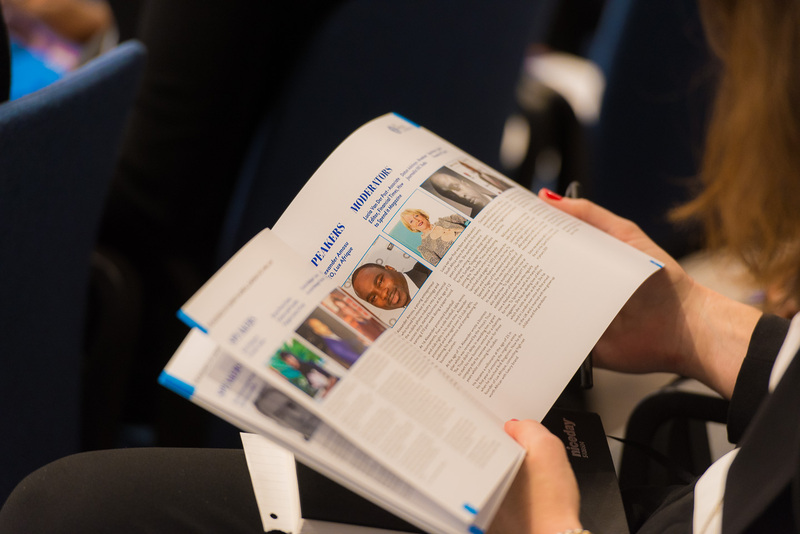 With tasting notes and aromas of myrrh, honey, immortelle, plum, honeysuckle and leather, this tantalising blend promises great things. 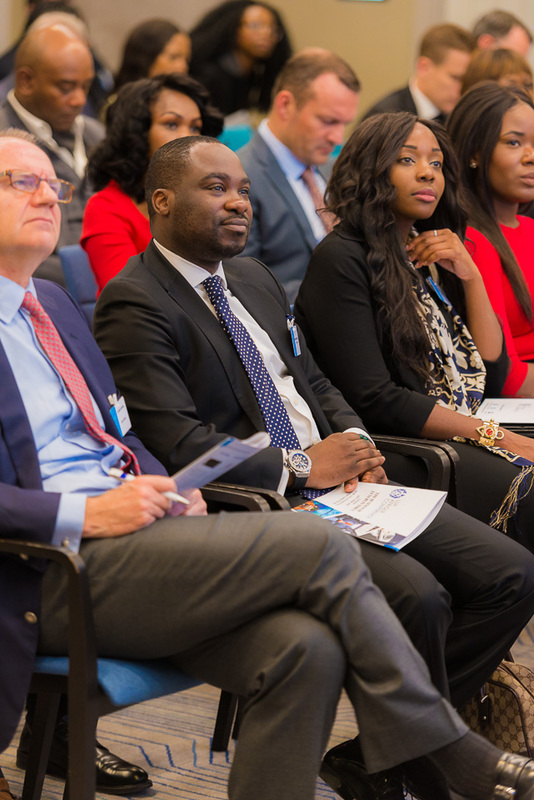 In addition to the previous conference in London, there will also be another event in Ghana in November this year, which will give African luxury brands the chance to take part in the discussions. 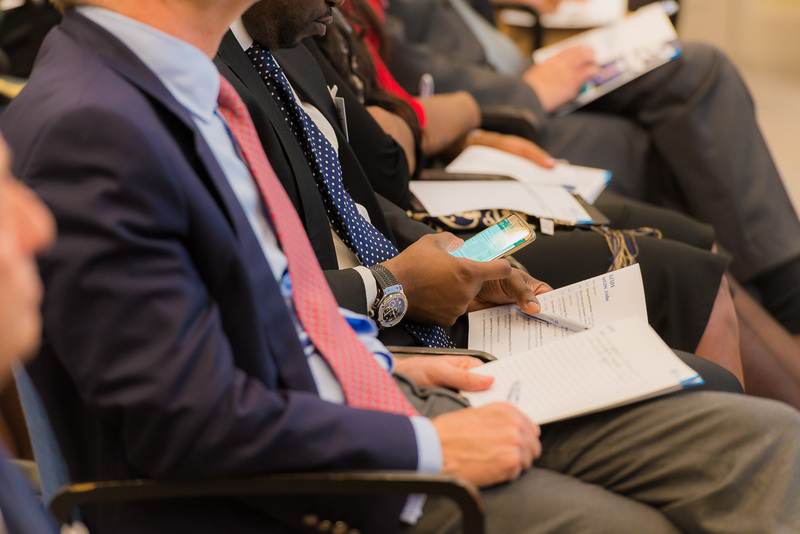 There has been no other conference like it, and we are sure it will continue to grow year on year.